Global Notes: MPP alum Cao is Assistant Prof at Iowa State Univ. MPP alum Cao is Assistant Prof at Iowa State Univ. 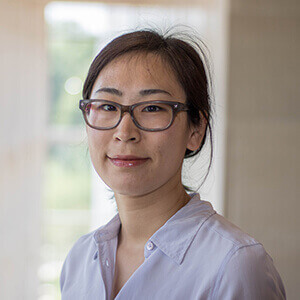 MPP alum Chengxin (Kathy) Cao is an Assistant Professor of Information Systems at the College of Business at Iowa State University. Her research interests are in the area of impact of information technology (IT) on mergers and acquisitions, and how IT creates value. She received her Ph.D. in Information and Decision Science from the University of Minnesota in 2017 and her Master of Public Policy from the Humphrey School of Public Affairs, University of Minnesota, in 2011.